When popular local real estate agent Colin McIntyre rebranded his real estate agency from Colin McIntyre Property to Ray White Tuggeranong in 2012, he never dreamed that five years later he would be stepping out of the franchise and back into his own name. 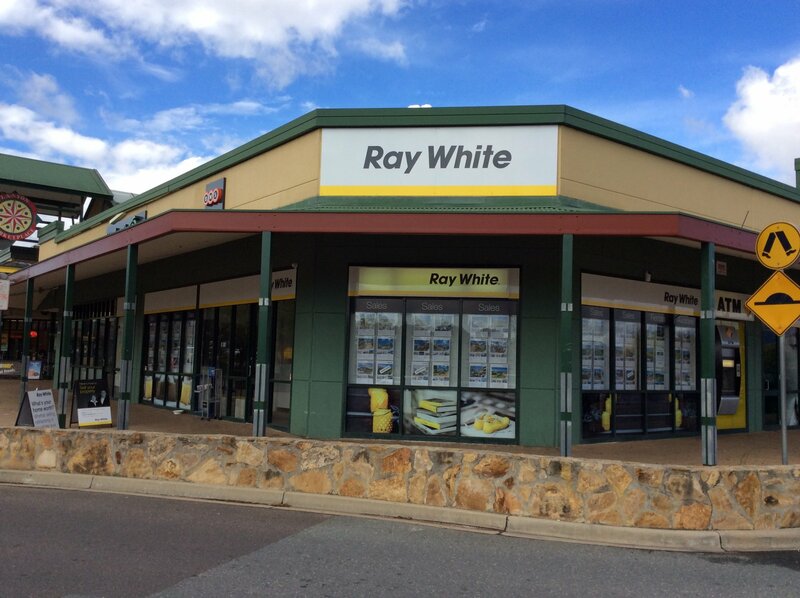 But Ray White Tuggeranong is no more. Colin has gone back to his roots, re-branding the busy local agency as ‘McIntyre Property’. “We just feel it is more authentic. And the decision has definitely been well-received by our clients and industry colleagues,” says Colin. Colin has won three esteemed industry awards from the Real Estate Institute of ACT over the past 10 years: one as Small Agency of the Year with Colin McIntyre Property, one as Medium Agency of the Year with Ray White Tuggeranong, and this year he received a personal accolade for Real Estate Agent of the Year. His business boasts a steady stream of loyal customers, due in part to his 20+ years of industry experience and in-depth knowledge of Canberra, and also due to his down-to-earth and refreshingly honest nature. Located in Lanyon Marketplace Conder, Colin and his team of agents are routinely sought after to sell and manage properties right across Canberra (particularly in the southern suburbs). His agency, regardless of name, has grown to become the largest independently-owned full service agency offering property management and sales. Colin is looking forward to getting on with buying, selling and managing properties for his clients, and will release a new-look website and brand early next year. “It’s great to be back!” he exclaims. For more information on McIntyre Property, call Colin on 0417 263 678. Current listings can be viewed on AllHomes, or you can pop into the office at Shop 8, Lanyon Market Place, 4 Sidney Nolan Street, Conder. It’s always a good time to invest in real estate.